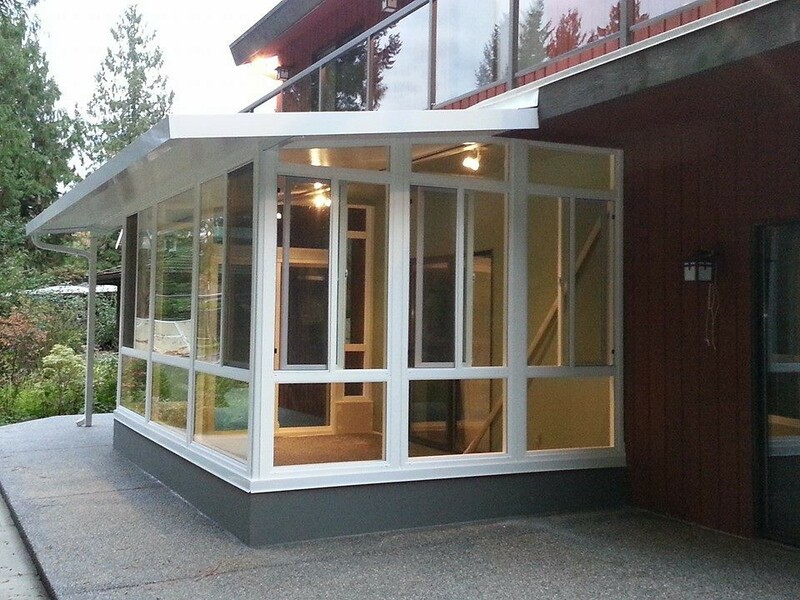 Add value to your home with an AAA Aluminum custom sunroom, solarium or enclosure. 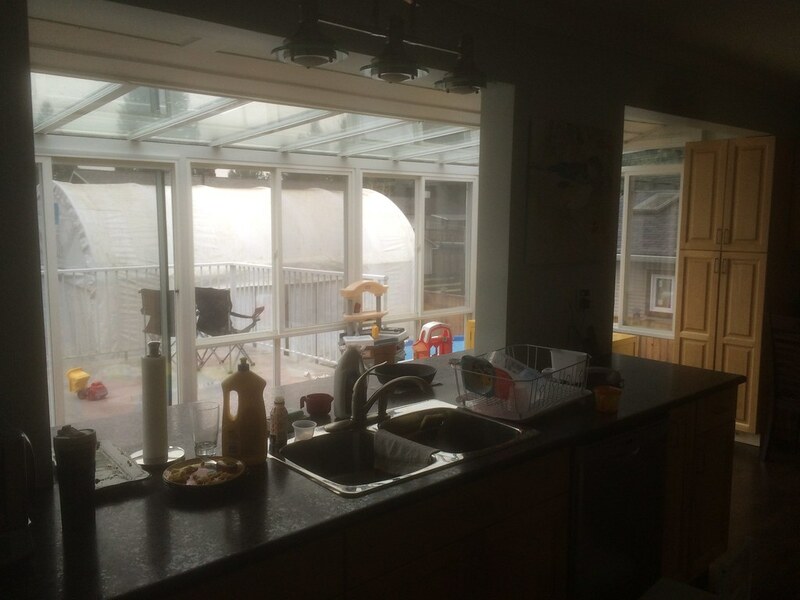 Sunrooms and solariums expand your present living area. Deck enclosures create an indoor and outdoor living space that substantially enhances the size and ambience of your home. 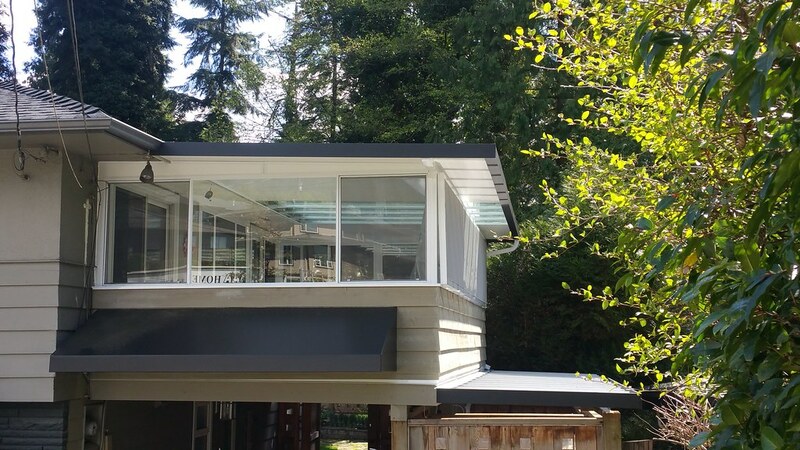 A newly created living space can accommodate whatever you dream of: a spa, hot tub, lounge area, indoor garden… the list goes on. 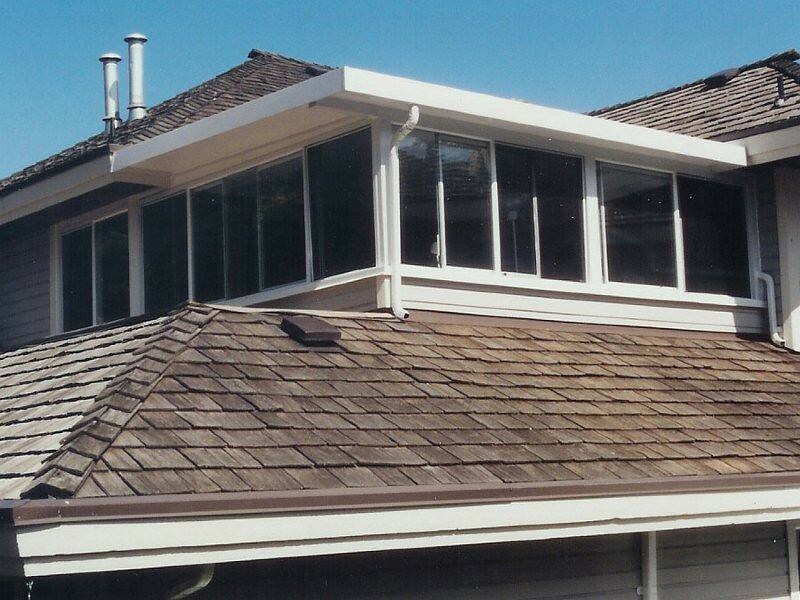 With our custom engineered designs you can finish off or add to any room in your house. 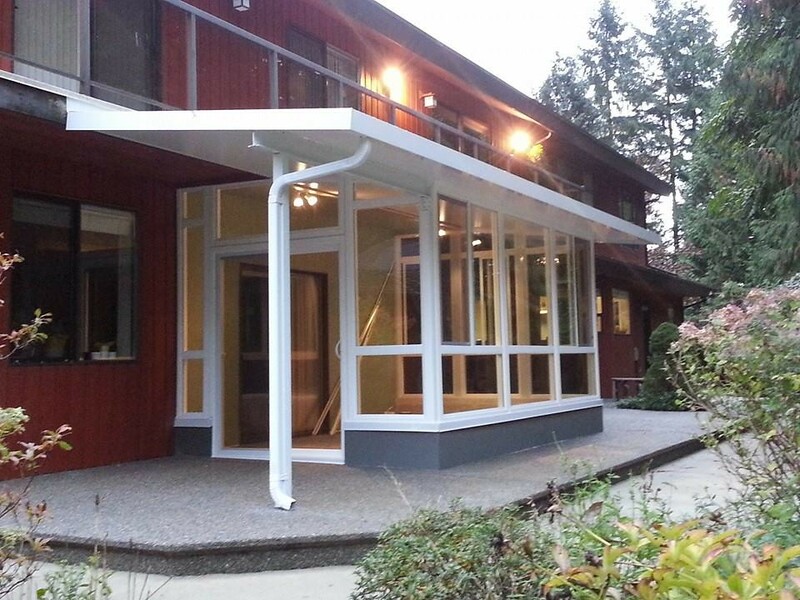 All of our sunrooms are designed and integrated with your needs and quality of life you wish to enjoy. 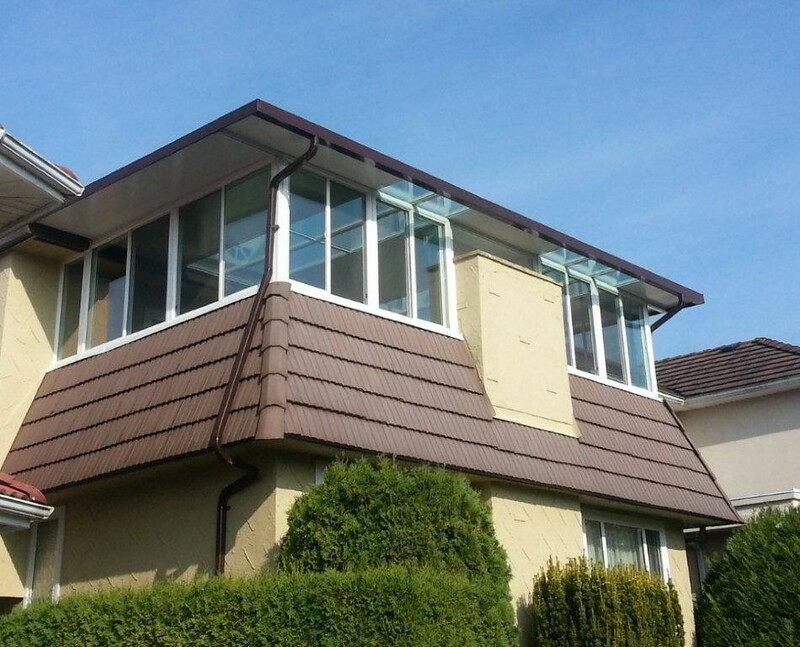 Your dream design for a sunroom or solarium is only limited by your imagination. We can help you create that special living space with confidence. 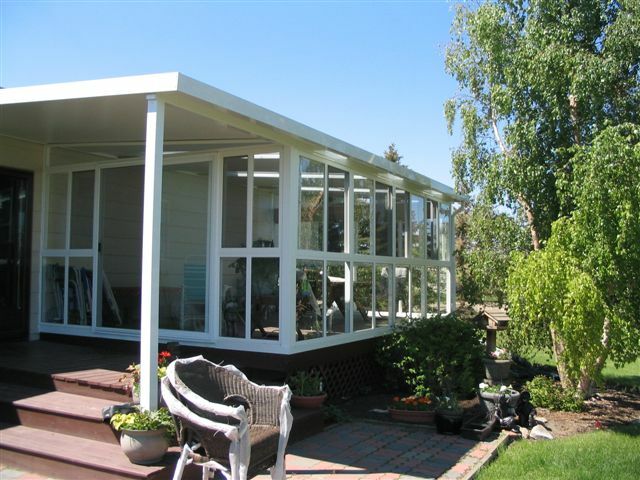 AAA is a trusted authority in the design and construction of decks, sun room additions and screened or glassed in porch. With AAA you have experinence on your side. 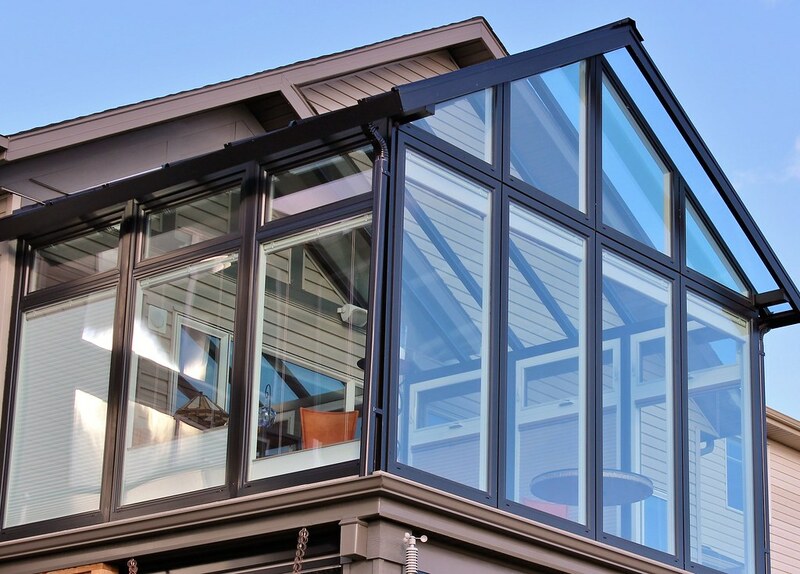 AAA Aluminum are masters at designing, engineering, manufacturing and installing sunrooms, screened porches, custom solariums and glass balcony enclosures. We should be. We have been at it for over 60 years! We understand the concept of “outdoor living spaces”. 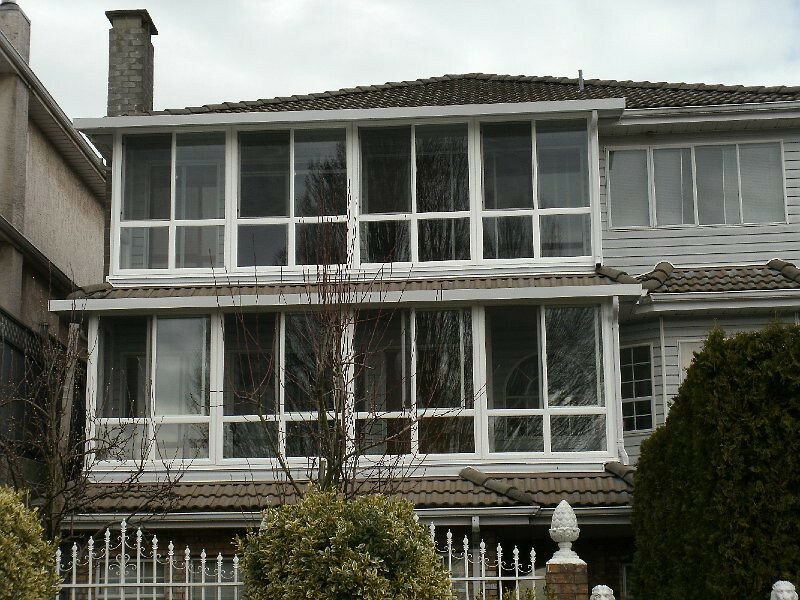 We know how to build a sunroom and we build it to the strictest building codes. 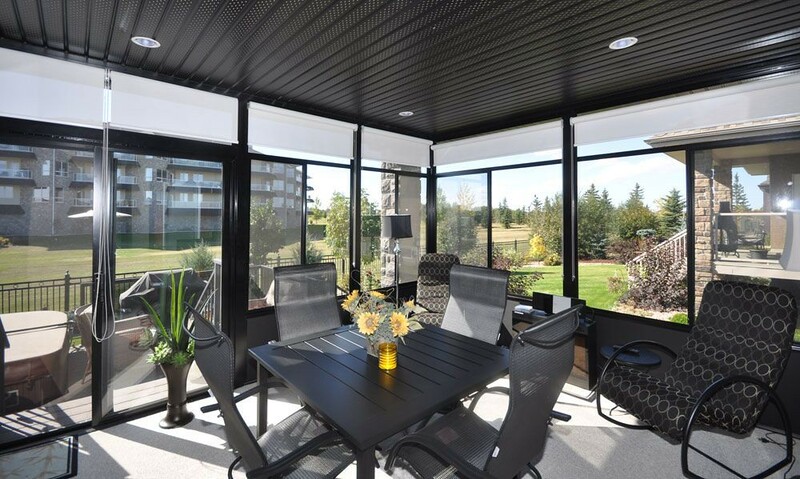 If you are planning on building a sunroom or deck enclosure you most certainly have deck ideas or a dream for a designer sunroom. Let’s make your dream happen today!